Perhaps our most stunningly classy screen, the Bellevue Screen makes a statement in any home. 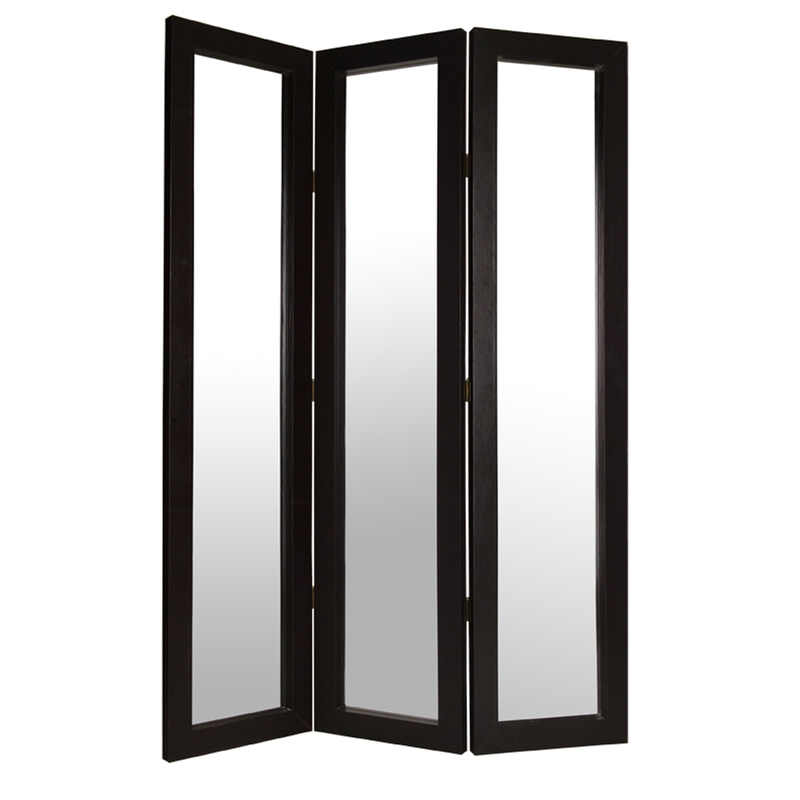 The Bellevue is an elegant high-end mirror screen. 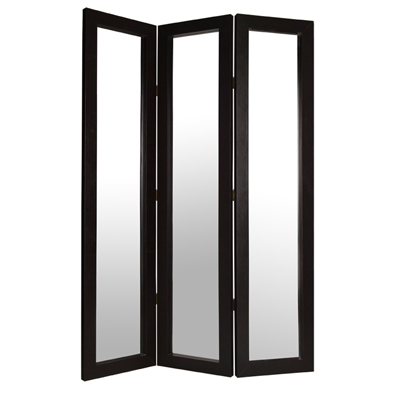 Each panel has a distinctive beveled mirror surrounded by dark brown leather. Each back panel is smartly finished with dark brown leather.